Promotes health of males and females. 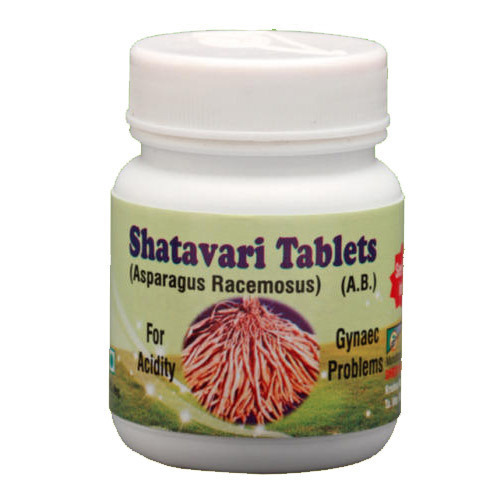 Shatavari Tablet is a usual and popular plant in India. SHP Shatavari tablet is a very good tonic, rejuvenating, immunomodulator, digestive and good galactagogue, nourishes and strengthen female reproductive organs. Very good for Gastric ulcers and hyperacidity. Relieve menstrual pain and control heavy blood loss during menstruation. Strengthens and nourishes the tissues. Very good for the digestion & helpful in diarrhea dysentery and abdominal colic. Useful in different menstrual disorder. For Acidity & Gynecological disorders.